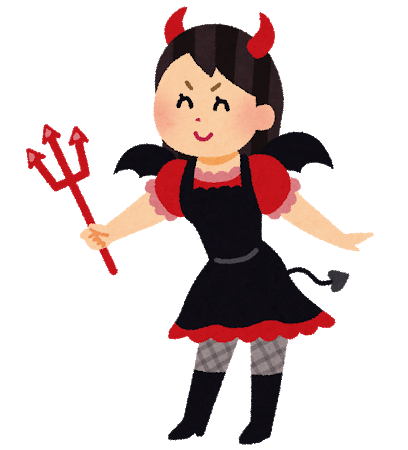 Trick or Treat ~( ? ? ?)??? ?